Book 2 Seats on a Pure Wilderness Trip and receive 3 Nights Free at Safer Parking! Other departures may be available upon request. 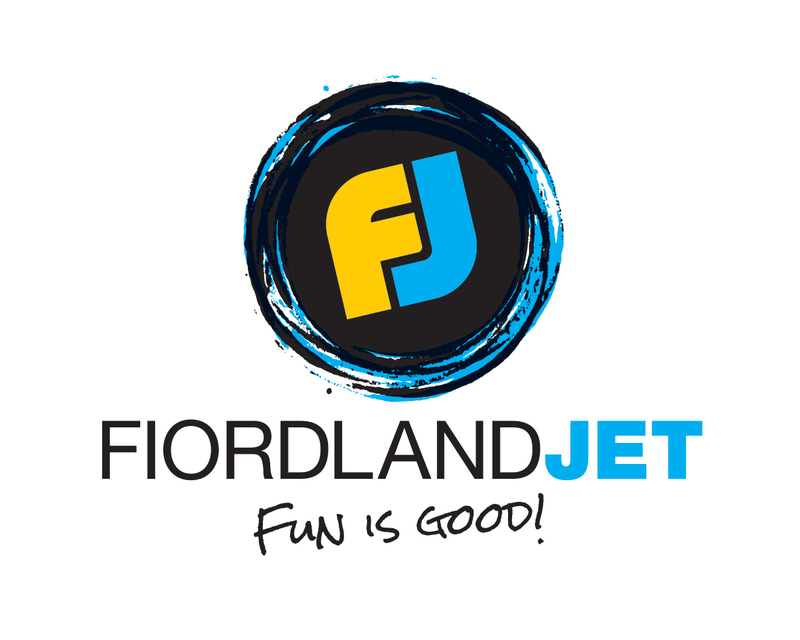 Please contact our Fiordland Jet office with all inquiries.